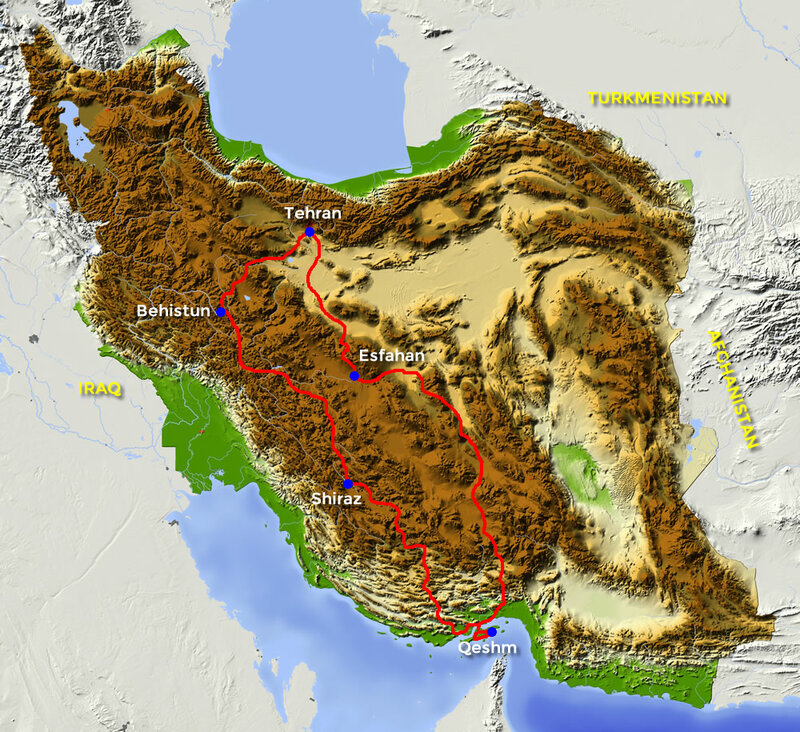 A journey through Iran is certainly unique. 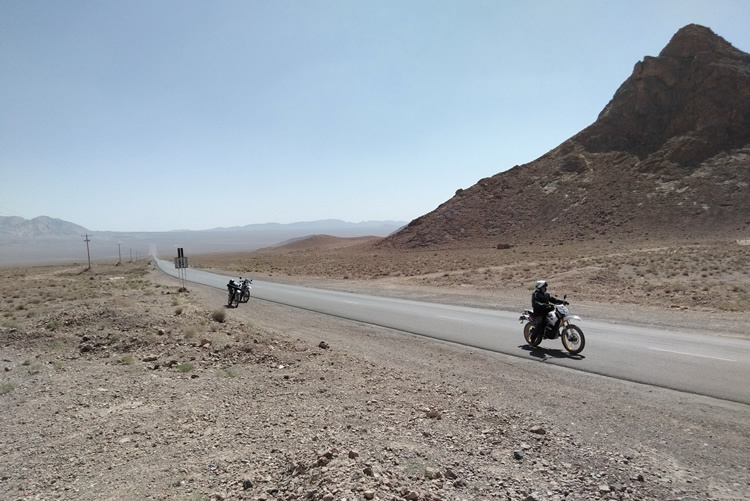 As far as we know Motortrails is the only one in the world that offers a motorcycle trip in Iran on Iranian engines at this moment. If you like to experience this pilot, you might become one of the first motorcyclists on local motorbikes in Iran.